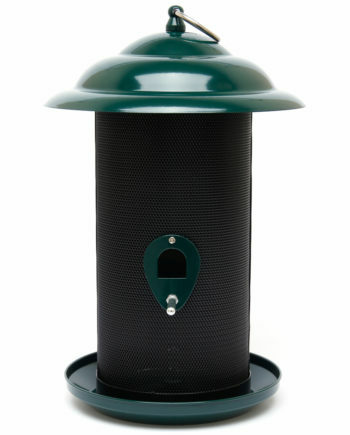 Vari-Craft Three Gallon Mixed Seed Feeder is an attractive heavy-duty feeder choice for bird lovers. Multi-level perches allow ample space for birds to congregate and enjoy seed. 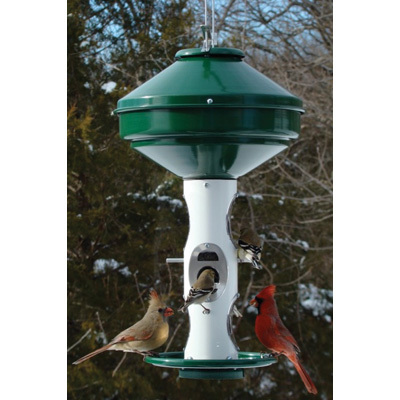 Fill the bird feeder with up to 18lbs of quality bird seed, and enjoy the show as birds flock to your garden. Width: 12.5 in. / 31.7 cm. Height: 21.5 in. / 54.6 cm. Weight: 7.5 lbs / 3.40 kg.